We Design with your DNA. 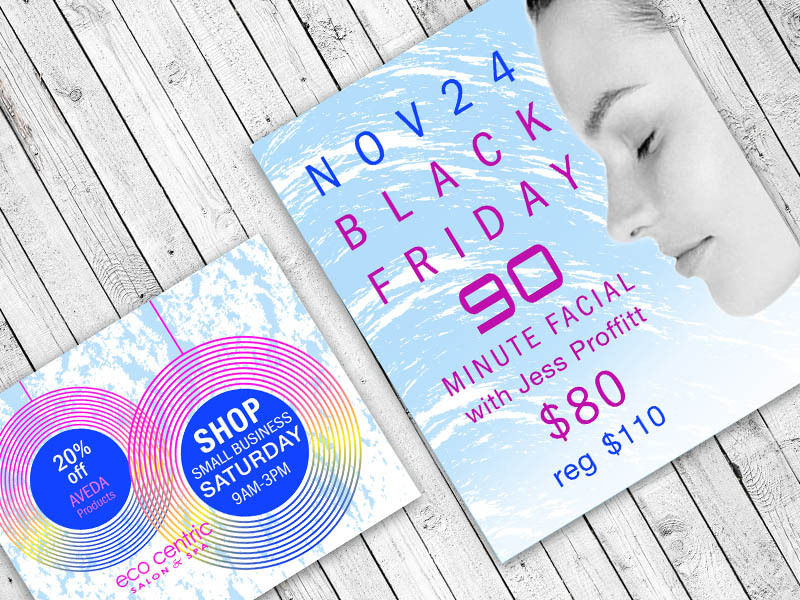 We design brand identity & strategy for small to medium sized businesses. We work directly with you every step of the way creating your brand with your distinct design and voice. We design brand Identity and content with your DNA that sets you apart and gets you noticed. We design strategy with your voice that drives engagement with your audience and builds your brand. We match your project with the right Pro. We work with web developers that suit your specific needs. 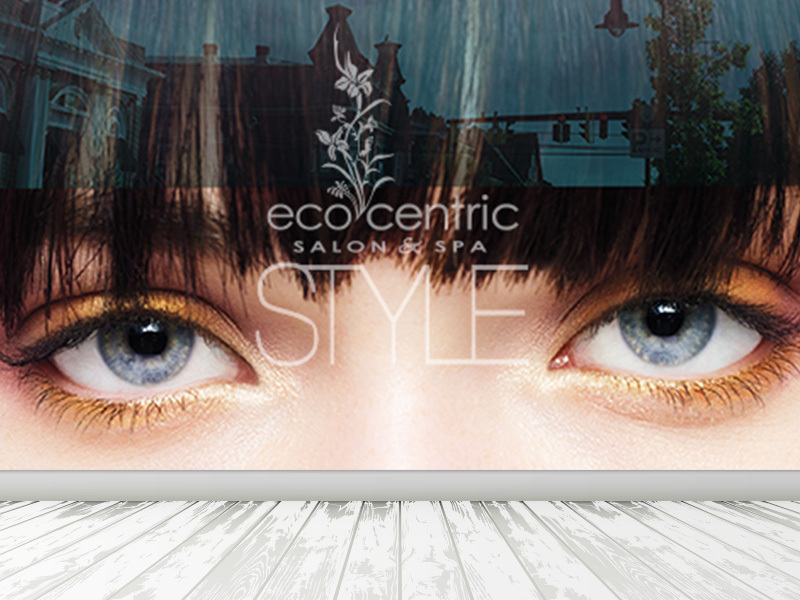 Ecocentric Salon & Spa has been our client since their beginning. We created their brand identity and brand awareness content since 2013. They continue to grow as their Salon space has doubled and they have hired 9 new Stylists. How can we help you with your Brand?